Generators – B&L Electric, Inc. 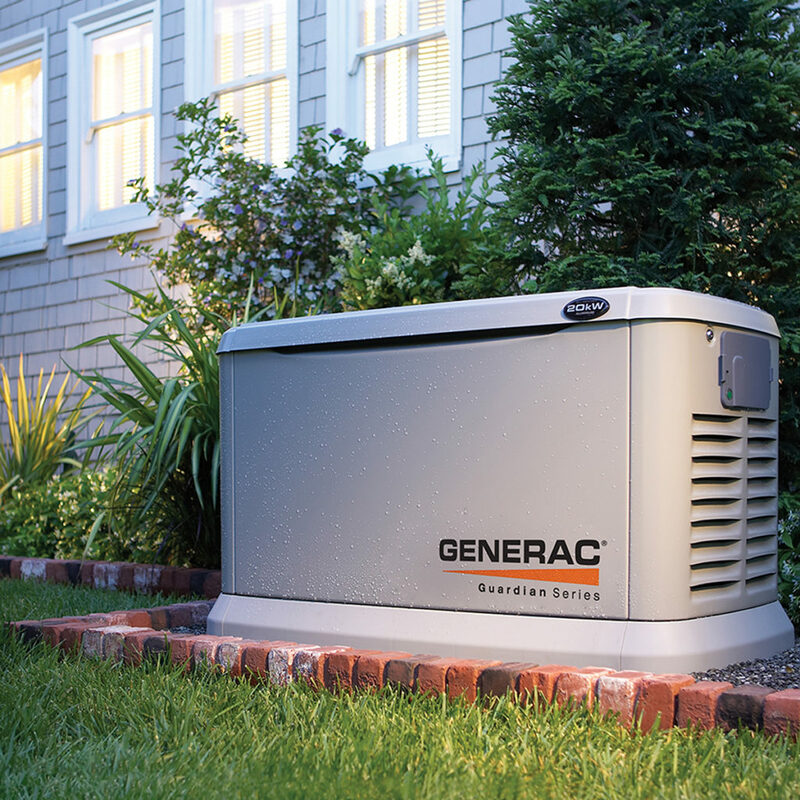 Backup and standby generators are a cost effective way to make sure you're never without power. 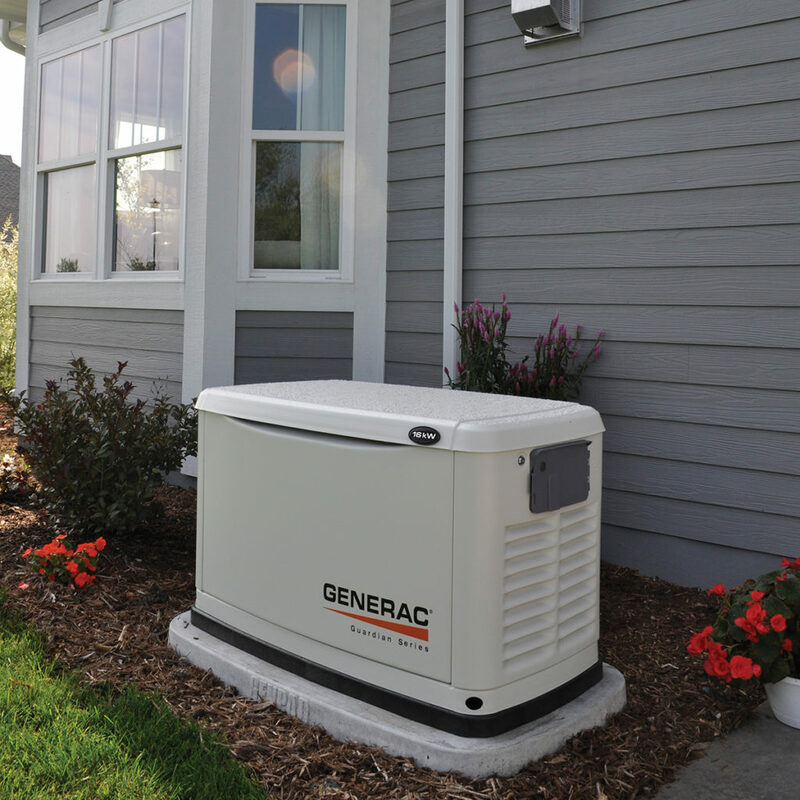 B&L Electric, Inc. is authorized to sell and service Generac generators. We can also install and service many other brands.